As the Marine Operations and Compliance Manager for NRC, Jim is primarily responsible for ensuring that all marine and oil spill response personnel and equipment on the US West Coast and Hawaii are operational and deployable, in compliance with USCG and State OSRO requirements. 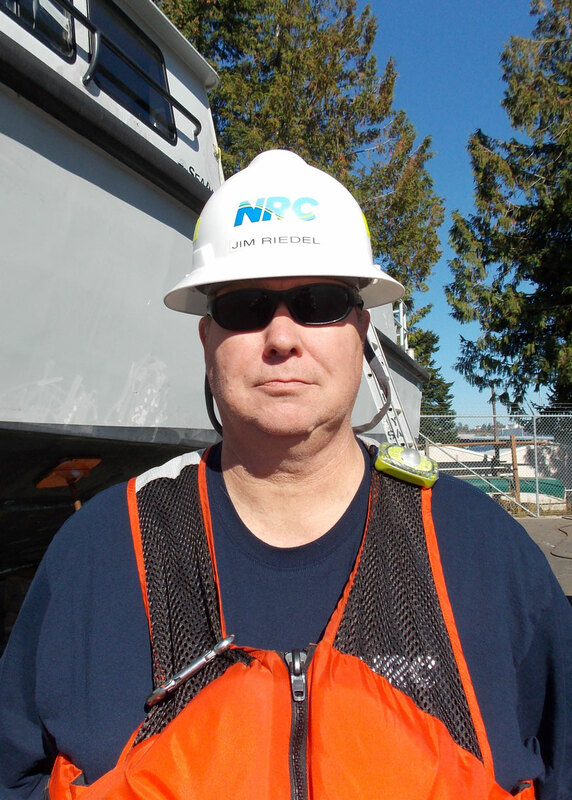 Jim also serves as NRC’s Senior Response Manager for large response events on the US West Coast. One our top marine oil spill response experts, Jim’s vast experience includes hundreds of national and international incidents involving major spills of oil or hazardous substances. Some of the notable incidents he’s played a major role in include the Athos I-Delaware River spill, Hurricane Katrina/Rita oil spill response – Gulf of Mexico, the M/V New Carissa spill-Coos Bay, OR, and the Port of LA oil spill.